So how do we actually go about getting cards given to us? 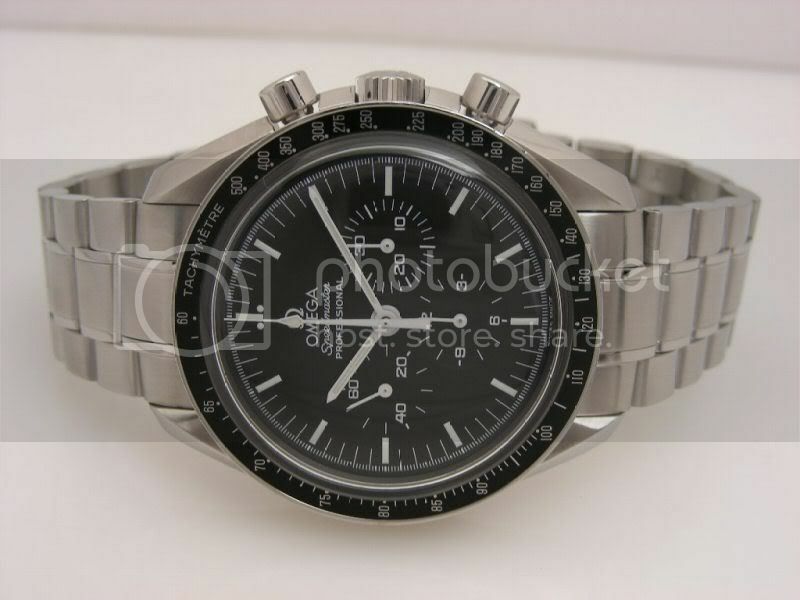 -Omega Speedmaster Professional S.Ed. 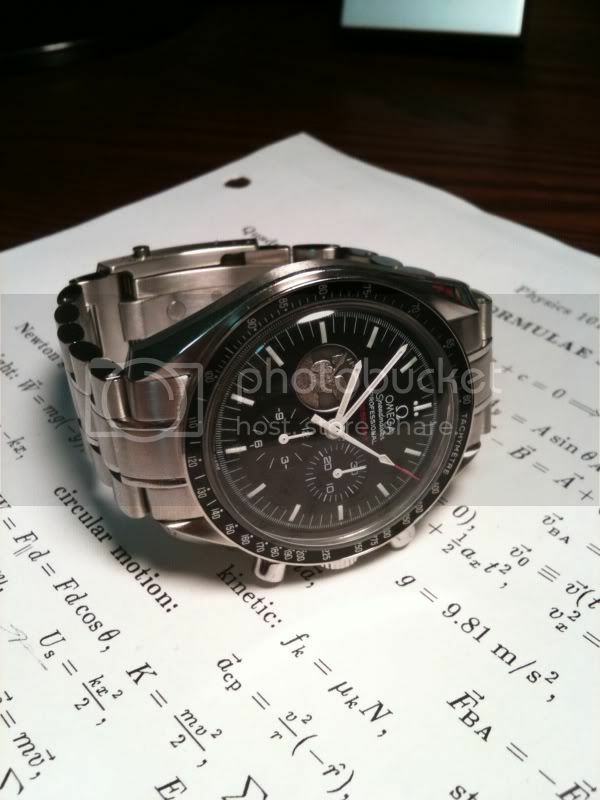 "From The Moon To Mars"
-Omega SMP 300 Ltd.Ed. 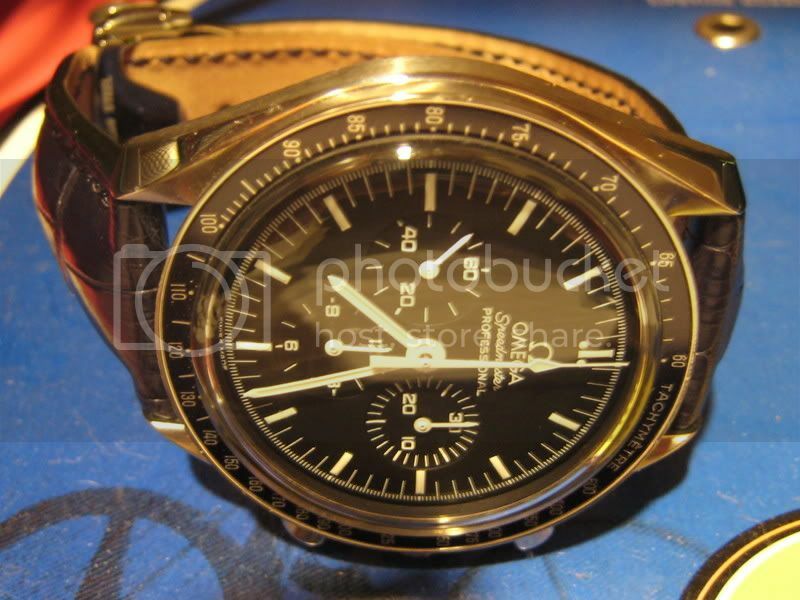 "Maccabiah 18th Anniversary"
-Omega SMP 300 Chronometer #2532.20 White Dial "Bond"
PM a photo of your Speedy Pro to me. Sweet now I feel special!!! Fr John please note I won't pm as card rec'd above. Do we place this one in the sig? Thanks ach5! Sure - download it, resize it (Faststone is my free program of choice for doing this) and then add it to your sig! Congrats on joining the "coolest" club in town! And "new" 3570.50 reacently bought from the sales section. Last edited by anhe; August 12th, 2010 at 10:31. Here's mine, had her for a few months now and I love it. It's (terribly) photographed on top of my physics formula sheet (I figured it was an appropriate backdrop considering the math it took to send her to the moon and all). It's something I think about quite a lot while doing my homework.